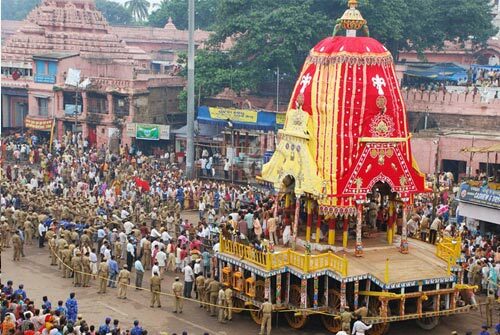 Jagannath Rath Yatra – more famously known as the Car festival of the Hindus, has an extreme uniqueness associated with it. The mythology and the rituals of this Indian festival happen to be very deeply connected with the relationship with God. 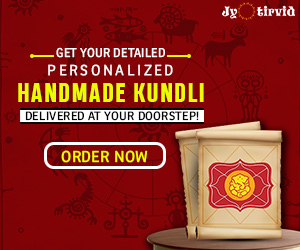 This Hindu ritual of Jagannath Temple Puri witnesses a huge number of people from around the world and forms one of the major sacred gatherings. It is known as the Shreekhetra Dham of India. On 2018, the Indian festival falls on July 14. The world famous Jagannath Ratha Yatra Indian Festival is celebrated every year on the 2nd day of Shukla Paksha (cycle of moon) in the month of Asadh, the 3rd month according to the lunar calendar followed in some parts of India. The icon of Lord Jagannath, Lord Baladeva and Subhadra are a carved and decorated wooden stump with large round eyes and with stumps as hands. It is made of wood, which is an exception to common Hindu iconographic deities of stone. 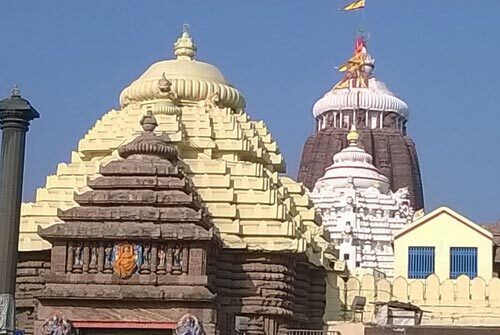 Jagannath Temple Puri, is one of the most miraculous establishments in existence. The happenings associated with it are out of human imagination. If you understand the story then the theory of life and existence of Lord Jagannath will hover around your mind in an unbelievable way! The temple architecture is still a mystery for modern science. 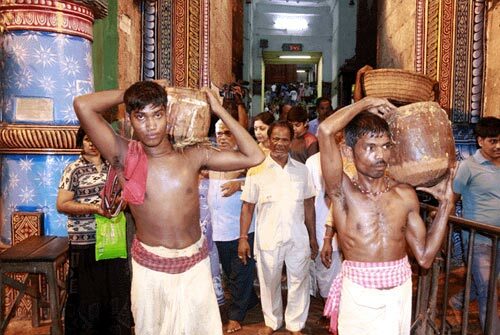 The increasing weight of deity’s wooden idols, while carrying temples to chariot (rath) at the time of Puri Jagannath still a magical mystery for all. Mythology says that the once King Indradimna – ruler of Puri had a dream and immediately he followed the instructions of the dream. 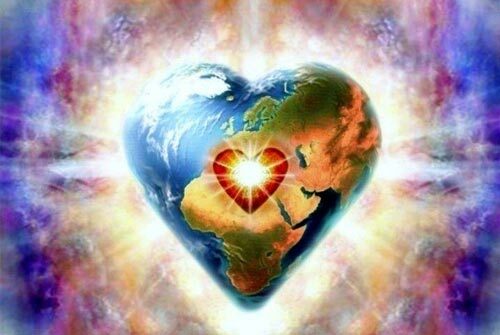 He then found the heart of Lord Krishna floating in the sea. Since then it is believed that the heart rests in the wooden idol of Lord Jagannath. The flag on top of the Sikhara of the temple always floats in opposite direction of the wind. 44. 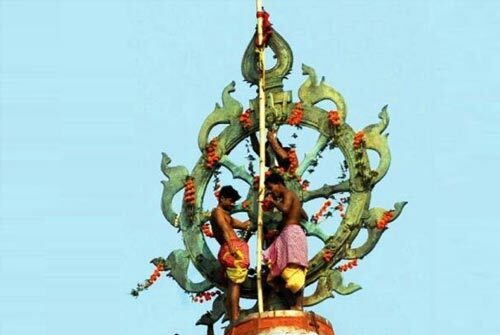 The strange 45-storey ritual! Every day a priest climbs the dome of the temple which is as tall as a 45 story building and changes the flag. This ritual has been continuing for 1800 years. The ritual says if it is not changed any day, the temple must be shut for the next 18 years. 55. Is it the real Sudarshan Chakra? 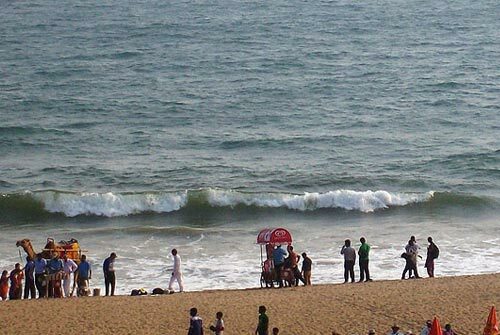 You can see the Chakra at any corner of the city of Puri. It had done such a way that you can feel the Chakra is facing towards you irrespective of your position. It was installed 2000 years ago. The engineering structure of the temple is so unique that the shadow of the main dome cannot be observed at any time. 77. No space for Birds and planes! Nothing flies above the temple. 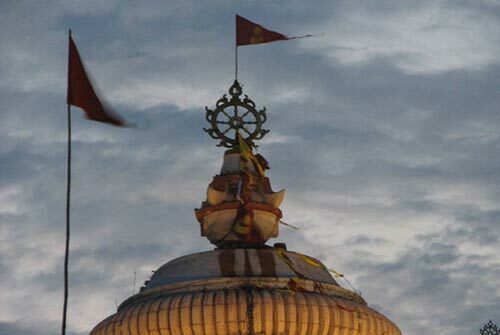 At any temple in India, birds fly and sit atop the temple except Puri Jagannath temple. This is really surprising. The Prasadam is cooked in earthen pots on the firewood. Exactly 7 pots are put on top of another. The mystery is the topmost pot gets cooked first followed by the bottom pot in order. In any place on earth, the wind from sea comes to the land in the daytime and in the evening it blows from land towards the sea. But in Puri, the opposite occurs. On entering from Singhadwara, as one takes the first step inside the Jagannath Temple Puri, you can’t hear any sound produced by the ocean. But when you cross the same step outside the Temple, you can hear it. 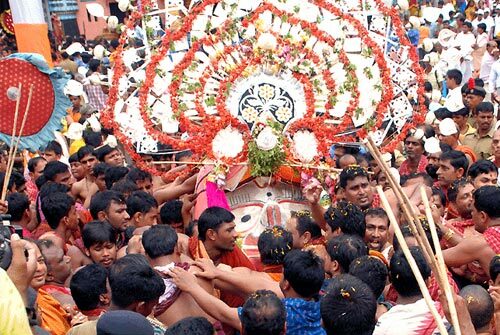 The Chariot does not move, even if numerous people pull it; until and unless the King of puri – The Gajapati’s do not come and perform a ritual known as ‘Chera pahanra’. It is said that- Taking Darshan of these three gods during Jagannath Rath Yatra is considered much auspicious when taken in Shubh Muhurat. 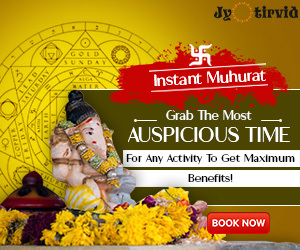 Jyotirvid provides details on auspicious time and muhurat for such sacred occasions. Take a glance of divinities on this propitious Car Festival and wash away all your sins. Previous articleHow Did Lord Jagannath Come Into Existence! Next articleMythology Of Lord Jagannath – Discovery Of Lord Krishna’s Heart! How To Please Shani Dev ?